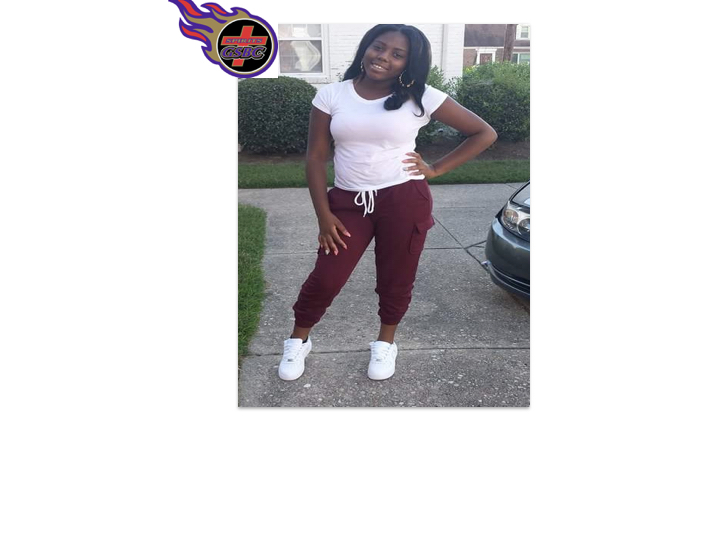 Currently a 10th Grader at Petersburg High School, Quen’Taisa Scott-Mitchell was an outstanding cheerleader for the GSBC Spirits for many years. She was an original Spirit who cheered every year through the 2013 Season. Her extra-curricular activities and community service involvement includes being a member of the Good Shepherd Baptist Church Praise Dance Ministry and the Create Bliss Community Dance Organization and Mentoring Program. Ms. Scott-Mitchell also serves as a volunteer at John Randolph Medical Center. She has been the recipient of several Cheering Awards as well as the “Most Improved in Science” Award. In regards to her GSBC Spirits experience, Quen’Taisa stated; “It was my first cheering experience. Every coach over the years brought something different to the team. I loved how we traveled and competed in competitions.” Quen’Taisa stated that her aspirations and personal goals simply includes being successful. She stated that she has watched her mom work hard to supply a good life for her brother and herself and recognizes her many challenges. As a result she wants to aim high in all that she does in order to be successful.